Unless you’re a millionaire, you’re going to have limits to your budget. Luckily there are ways to make your home seem luxurious without spending all that money. It’s tempting to fill your house with mementos and knick-knacks, but a little restraint does go a long way. A clean and minimal interior can instantly give your house a touch of class. Find an interesting patterned rug or carpet, and make it the centerpiece of your living room. You don’t have to buy an expensive one; as long as it looks exotic, and eye-catching. A TV is not an attractive object on its own, worse if it’s all alone on a table. But a bracket and hang on the wall between some paintings, or frame it with shelves or other furniture so it doesn’t stand out too much. Artistic framed paintings and photos on the walls will really help you score some fanciness points. There are actually retailers that sell these by bulk, and they won’t look out of place in a millionaire’s mansion. A couple of vases placed strategically can work as a good focal point, directing the eyes away from less than luxurious sights. You can use oversized, or interestingly-shaped vases to grab people’s attention. Leathers and furs are expensive. 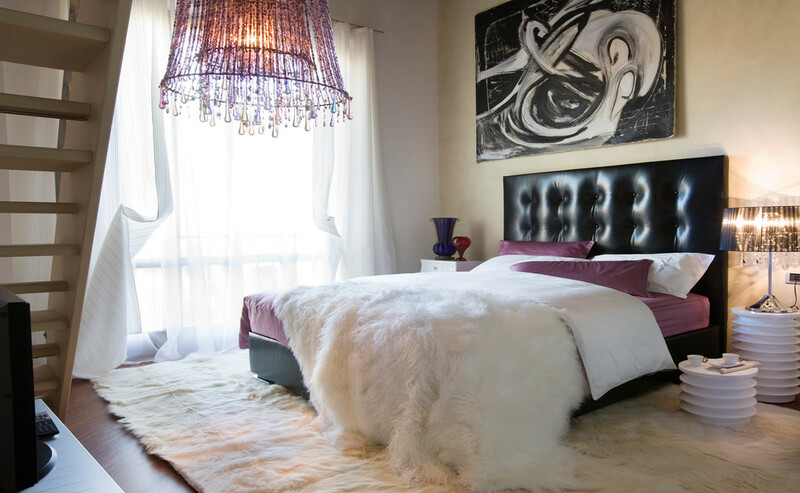 Luckily it’s easy to find cheaper faux-leather and faux-fur upholstery that look as good as the real thing. Humans like looking at shiny objects, and mirrors are the shiniest of them all. Framed mirrors are delightful and they add some depth to a room, and luxury. Tiles add texture, and texture makes your surfaces more interesting. 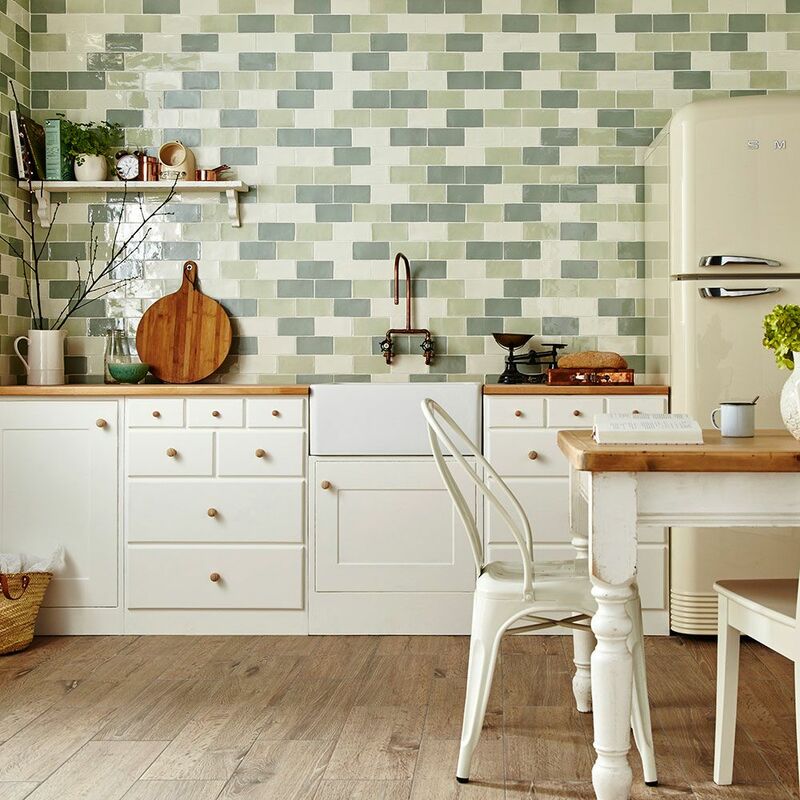 Better yet, wall tiles are relatively cheap for the value they add.